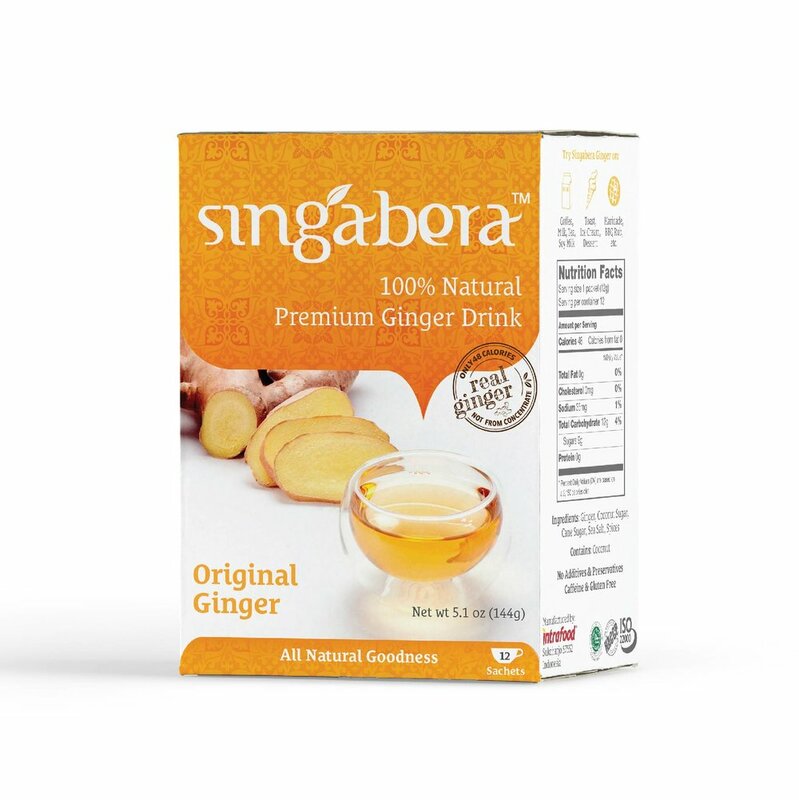 Singabera premium ginger beverage is made from hand-harvested ginger grown in the cool hills surrounding Solo, Indonesia. The only other ingredients are an aromatic blend of fresh spices and natural golden coconut sugar blended according to our secret recipe to produce a blissful moment of pure pleasure. 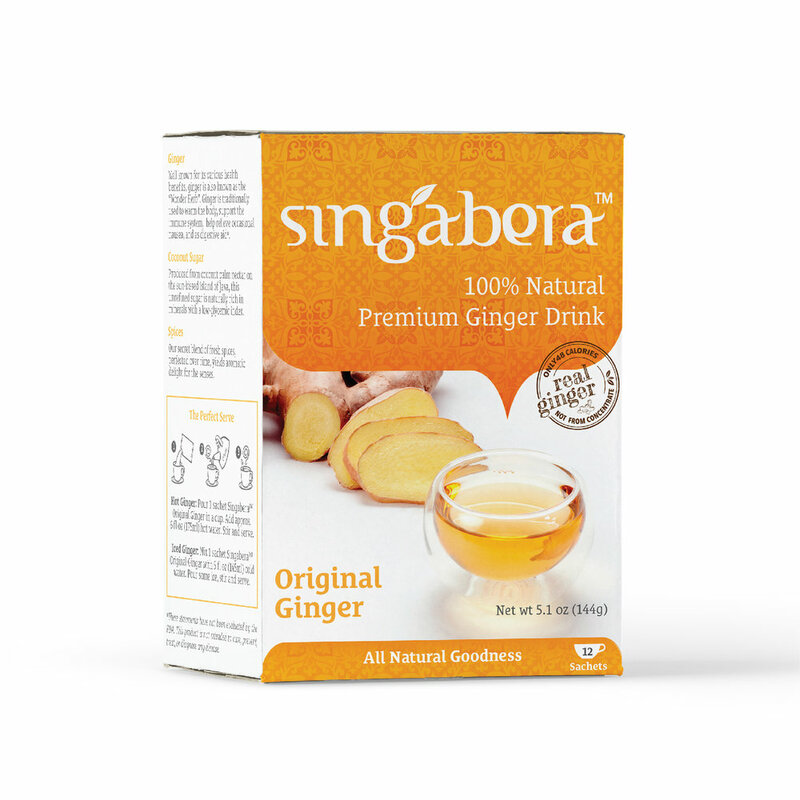 Free of artificial additives, flavoring or preservatives, and artificial sweetener. 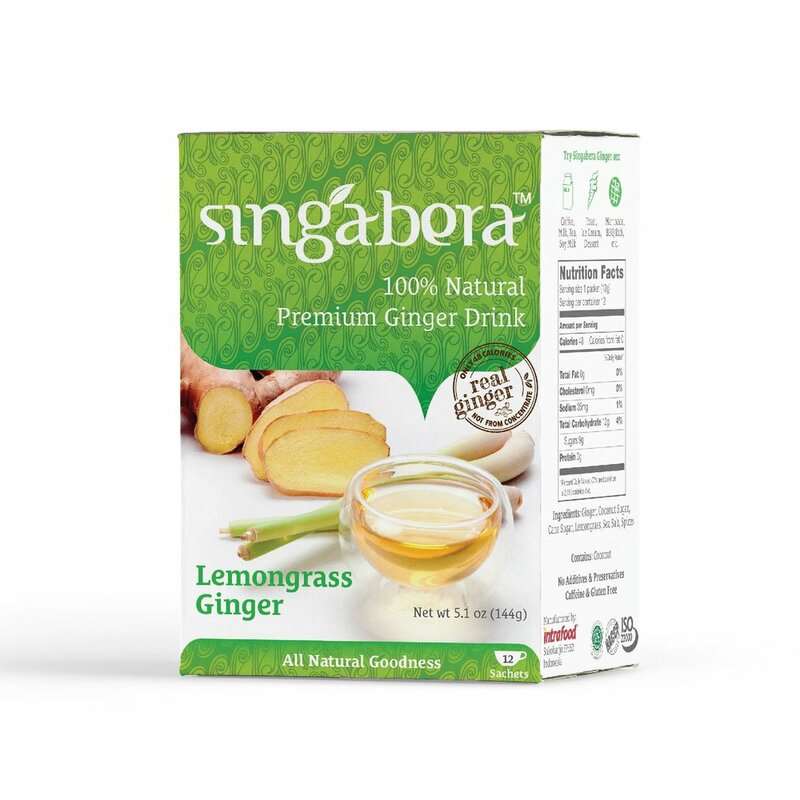 Fresh citrus lemongrass notes enhances the bold, full-bodied flavor of ginger in our Singabera Premium Lemongrass Ginger beverage. 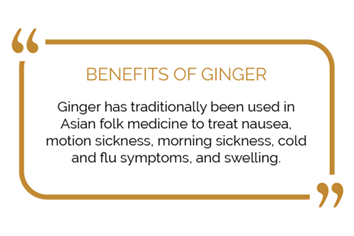 This fragrant blend, a traditional medicinal pairing in Asian cultures, is calming yet refreshing. 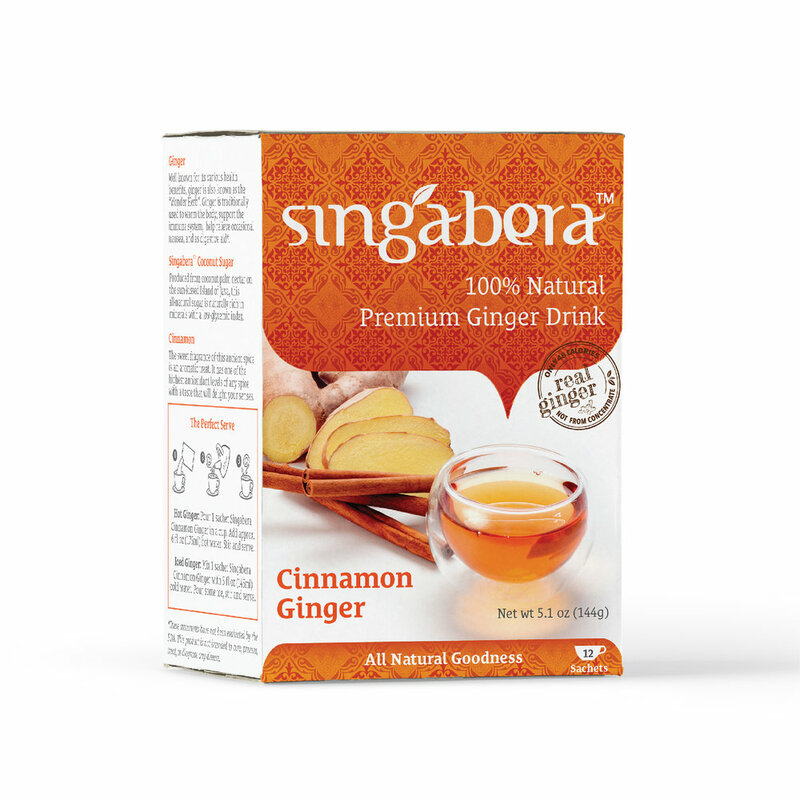 Organic golden coconut sugar rounds out this delicious blend. 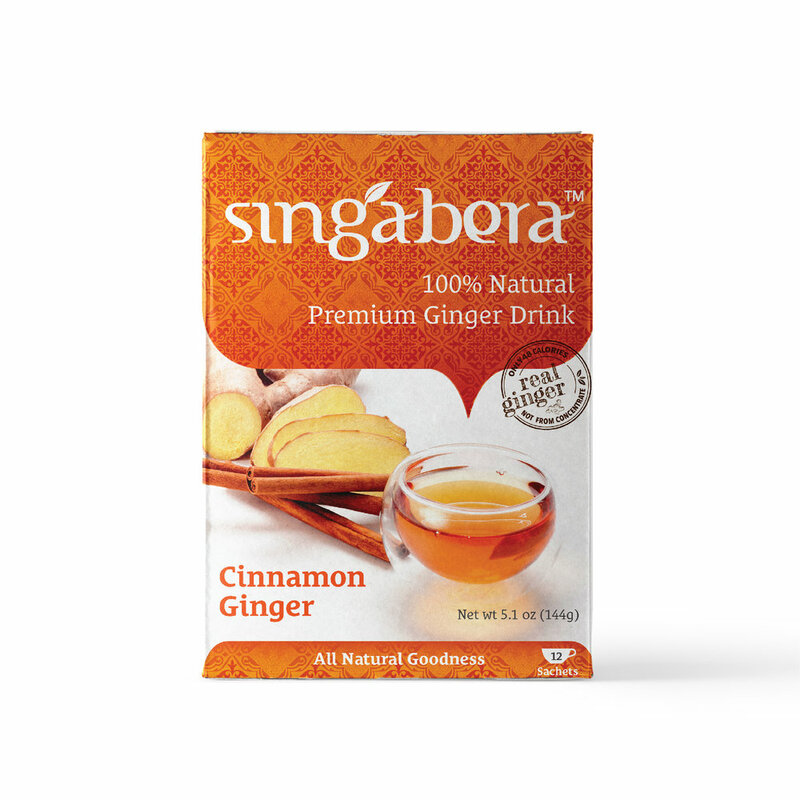 Each cup of Singabera Cinnamon Ginger beverage contains ginger from the cool hills of Solo, Indonesia, enhanced by all-natural cinnamon spice for extra zest. 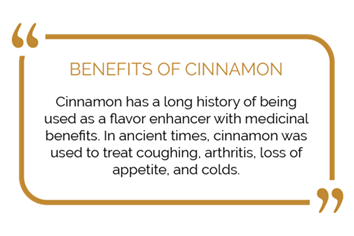 We use organic golden coconut sugar for a natural sweetener. Imbibe, and bask in the spicy warmth. 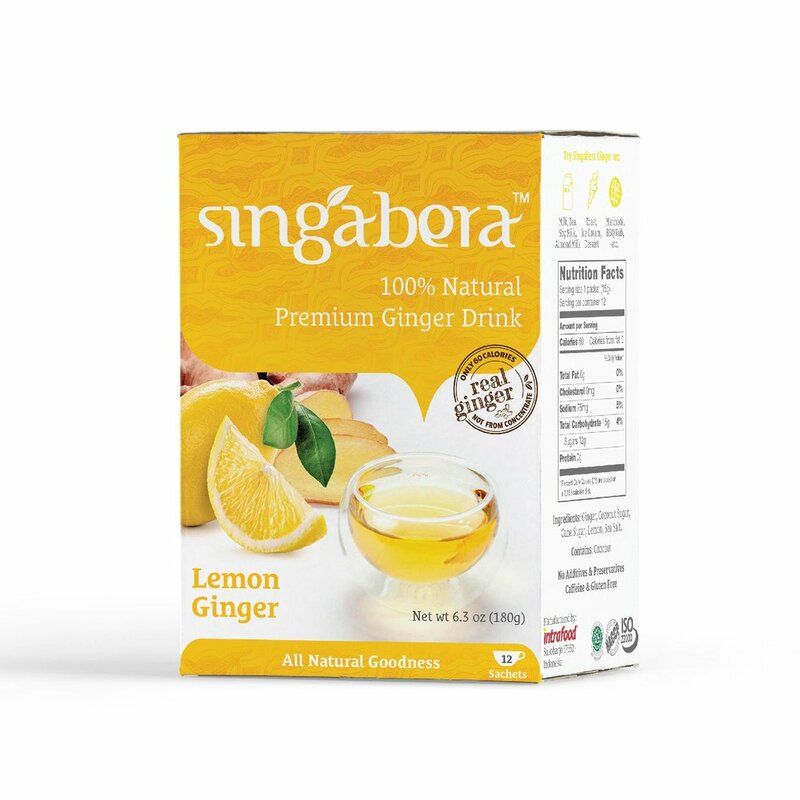 Singabera Lemon Ginger beverage combines the pungent Javanese emprit ginger and the fresh aromatic lemon. Balanced with organic golden coconut sugar, the delightful blend is perfect for morning routine as well as cold refreshment on sunny days. 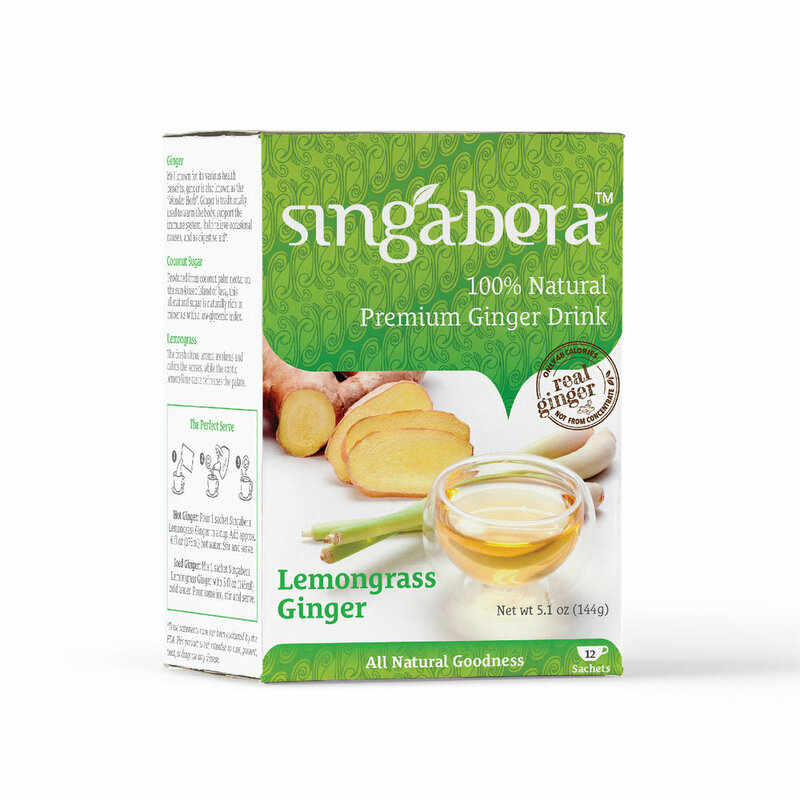 The tangy taste of roselle complements the spicy flavor of emprit ginger in our Singabera Premium Roselle Ginger beverage. 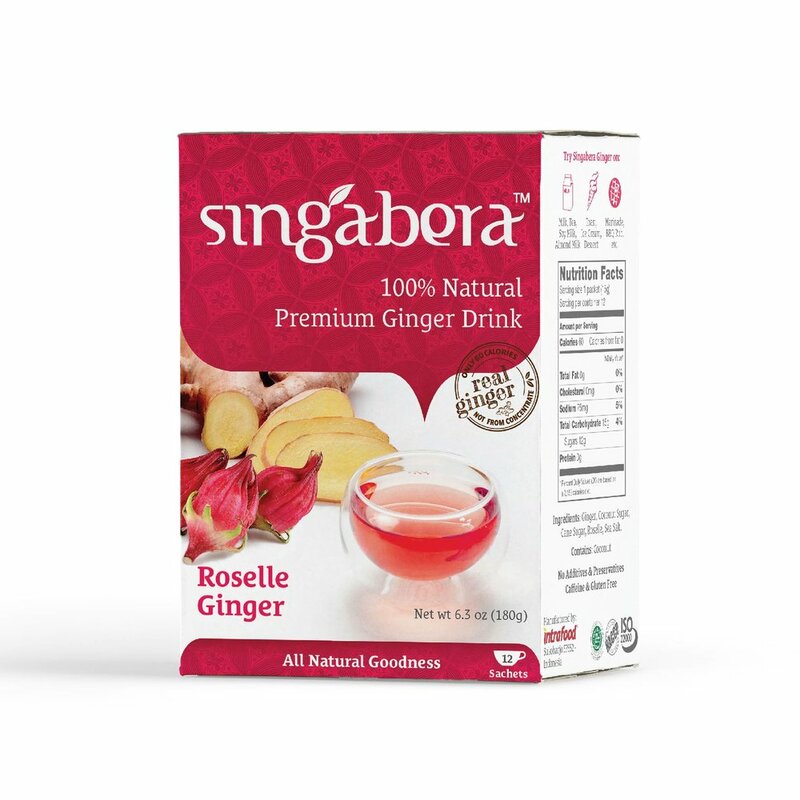 With its beautiful ruby red hue, a glass of cold Roselle Ginger creates a refreshingly delicious drink. © 2018 SINGABERA. 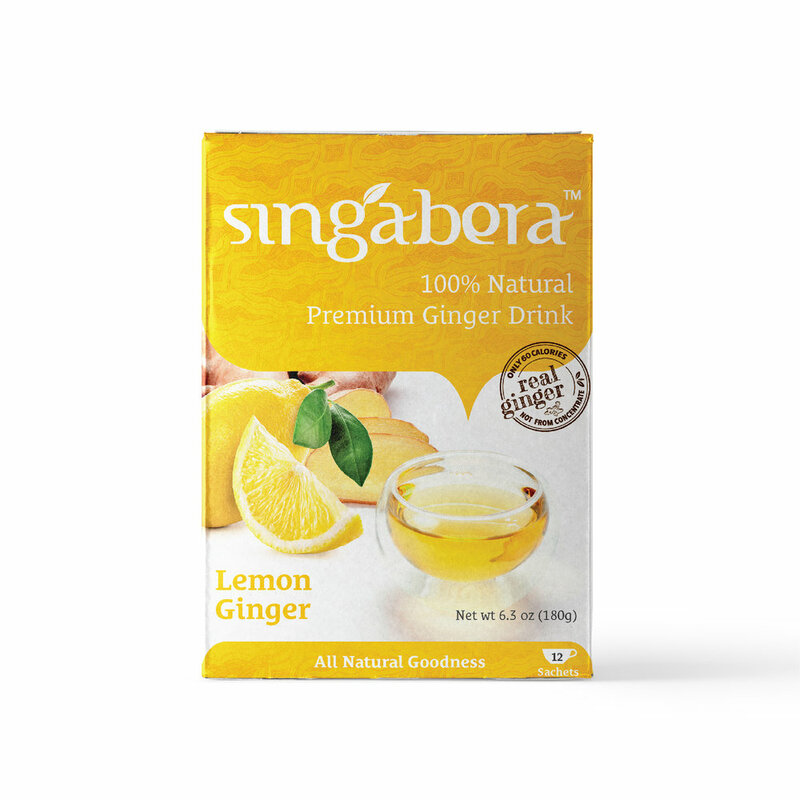 All copyright and other intellectual property rights in all text, images and other materials on this website are the property of Intrafood Singabera Indonesia or are included with the permission of the relevant owner.